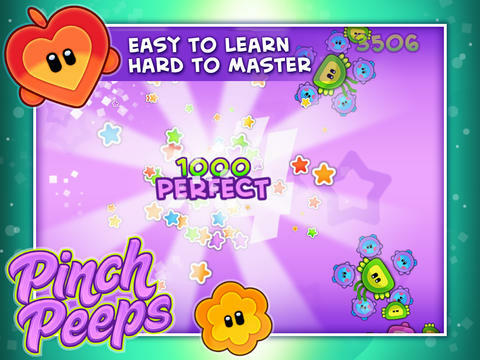 Pinch Peeps is a unique experience designed exclusively for the Apple iOS devices. Enjoy an endless gameplay experience with a variety of game modes and compete in online leaderboards in this frantically fun mobile game. Pinch and drag together two similar peeps in order to score and progress. 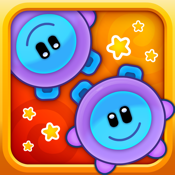 Two game modes, Timed and Endless, allows for a fun variety to compete in the Highscore leader boards through GameCenter. 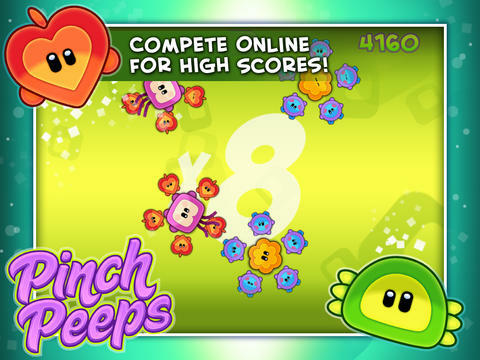 Pinch Peeps is presented by the same team that brought you Spellsword.